Part of The Australian Pro Tour, the next generation of top tennis players are set to compete when the Apis Canberra International kicks off at the Canberra Tennis Centre from October 27 – November 4 with a USD$75,000 ATP Challenger event and a USD$60,000 ITF Women’s event. 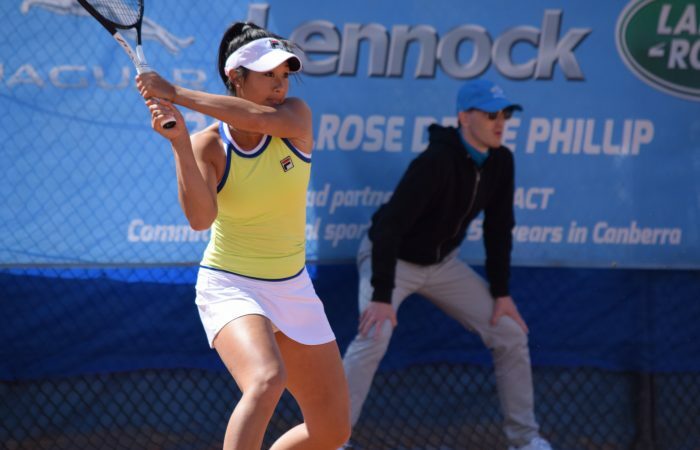 Players from the world’s top 200, and a crop of rising tennis stars from Australia and across the globe, will compete for significant prize money and valuable world ranking points, as they look to boost their rankings ahead of the Australian Summer of Tennis. Kids Tennis Day, a free community event will return on Saturday 3 November from 9am-11am. For more details about Kids Tennis Day, click here. 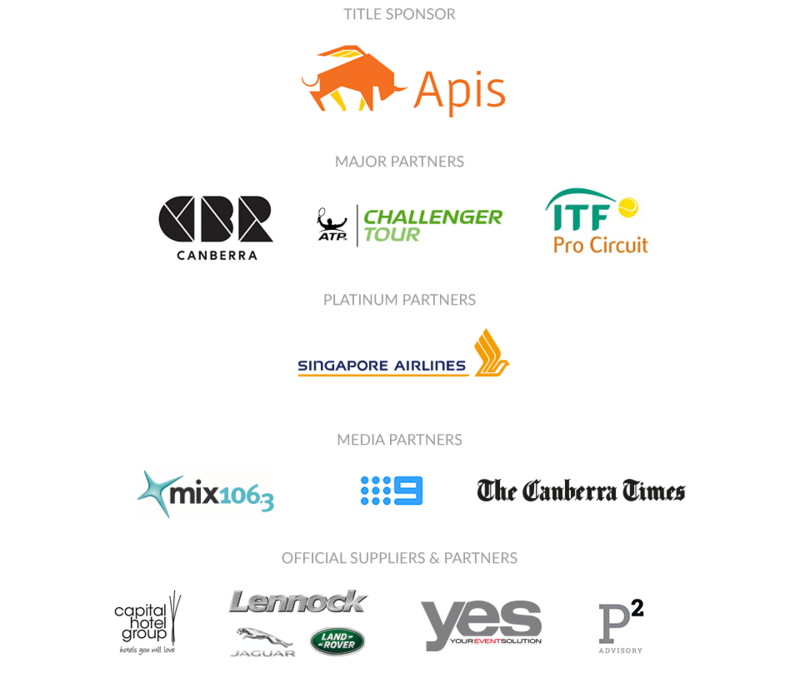 Entry to the Canberra Tennis Centre is free from 27 October – 2 November. Entry is by gold coin donation on finals weekend. A limited amount of paid reserved seating and corporate hospitality is available. To find out more, click here. 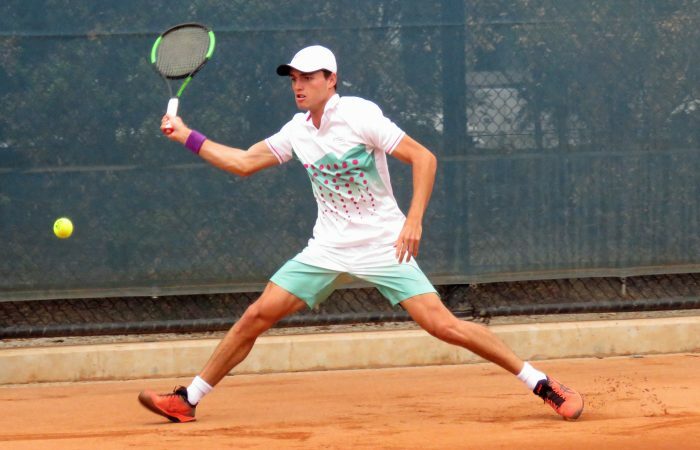 In 2017, Matthew Ebden (WA) won the men’s singles which saw him return to the world’s top 100, going on to hit a career high ranking of world No.43 in July 2018. 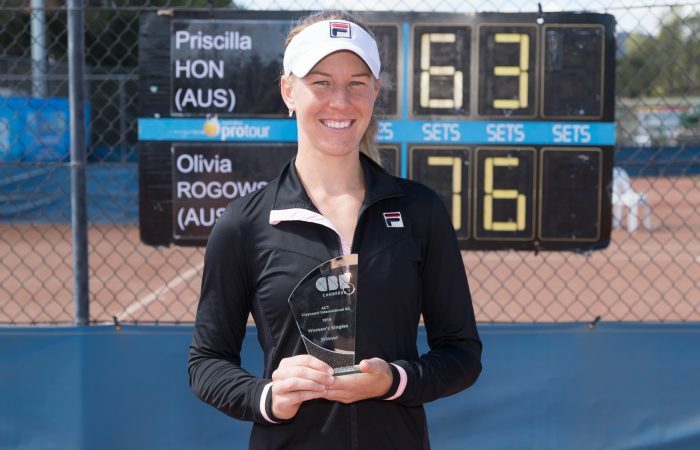 Olivia Rogowska (Vic) defeating rising star Destanee Aiava (Vic) in the women’s final, a victory which helped her secure an Australian Open 2018 wildcard.